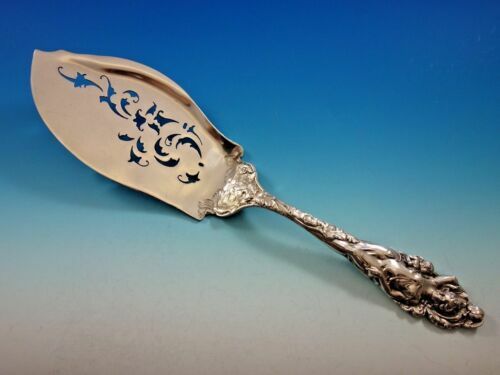 $199.99 Reed & Barton LOVE DISARMED Sterling Silver ASPARAGUS SERVER 9 1/2"
$509.0 Love Disarmed by Reed and Barton Sterling Silver Fish Server Pierced AS 12 1/2"
$289.0 Love Disarmed by Reed & Barton Sterling Silver Salad Fork 6 1/8"
$1509.0 Love Disarmed by Reed and Barton Sterling Buffet Serving Fork Large Old 11"
$459.0 Love Disarmed By Reed and Barton Sterling Sugar Spoon Gold Washed Old 5 7/8"
$389.0 Love Disarmed by Reed and Barton Sterling Silver Tomato Server Pierced 8 1/8"
$1475.0 Sterling Silver. 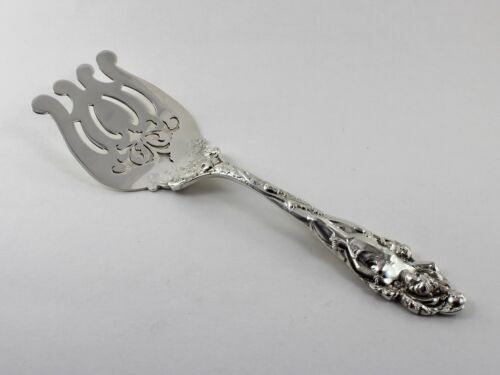 Reed & Barton Love Disarmed Salad Set. 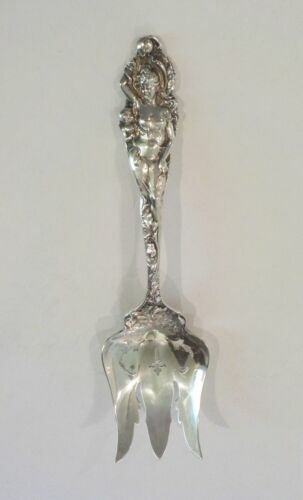 $459.0 Love Disarmed by Reed & Barton Sterling Silver Sugar Spoon Old 6"
$159.0 Love Disarmed By Reed and Barton Sterling Silver Coffee Spoon Old 5 5/8"
Buy: $650.0 Antique Reed Barton love disarmed Lrg Chipped Beef Serving Fork "Rare"
$509.0 Love Disarmed By Reed and Barton Sterling Silver Salad Serving Spoon AS 10 1/2"
$1309.0 Love Disarmed by Reed and Barton Sterling Silver Salad Serving Set GW Old 8 3/4"
Buy: $250.0 Reed & Barton LOVE DISARMED Sterling Silver ASPARAGUS SERVER 9 1/2"
$749.95 REED & BARTON LOVE DISARMED STERLING 1899 SOLID SALAD SERVING SPOON 8 1/4"
$509.0 Love Disarmed By Reed and Barton Sterling Silver Salad Serving Fork 10 1/2"
$1875.0 Reed & Barton Love Disarmed Salad Set. $89.0 Scarce Old Reed&Barton Sterling Silver Dinner Bell R2D2(Star Wars)Charm Tinger? 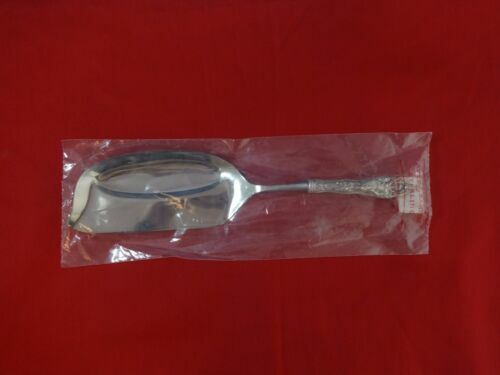 Buy: $471.9 👍😊 Love Disarmed Reed Barton Sterling Silver Large Solid Gravy Ladle 6-3/4"